As many as 3 million people in the United States have celiac disease. That occurs when the body’s natural defense system reacts to gluten by attacking the lining of the small intestine. If you don’t have a healthy intestinal lining, your body can’t absorb the nutrients it needs. As a result, people with celiac disease may suffer delayed growth (in children) as well as nutrient deficiencies. In turn, that can lead to conditions like anemia and osteoporosis. Other problems, the FDA says, can include diabetes, autoimmune thyroid disease and even intestinal cancers. How can consumers be sure the foods they’re buying really are gluten-free? 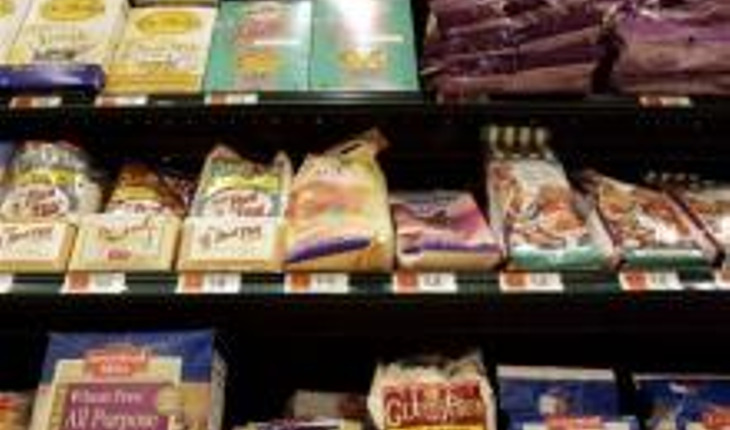 Celiac-disease experts say that the new labeling will provide consumers with safer choices. For more consumer updates, visit fda.gov.